The grand finale of the Old Testament are the last seventeen books. 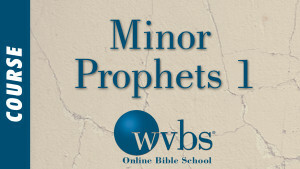 These books deal with the prophets, men spoke through God to the people. Join Johnny Ramsey in this video as he presents a lesson about these Bible books. The first five books of the Bible are known as the Books of Law. They are the bedrock foundation of the Old Testament. 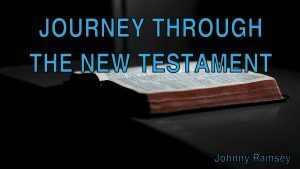 Join Johnny Ramsey as he takes an in-depth look at these Bible books. 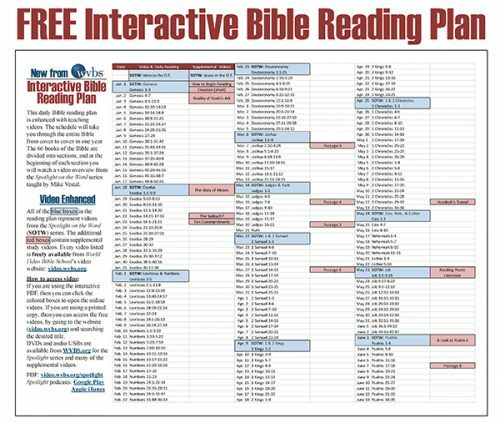 The Bible’s Books of History recount the history of the nation of Israel. From the Israelites conquering of the land of Canaan to their Babylonian captivity, these books provide an accurate historical account of our Christian heritage. Join Johnny Ramsey as he presents a lesson on these history-rich books. The Bible books of Job through Song of Solomon are called the Books of Poetry. Through these books, we can learn many applicable ways to live a happy life by serving God. 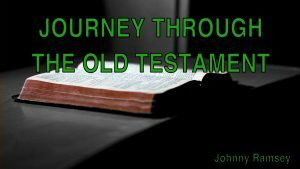 Join Johnny Ramsey in this video lesson as he walks us through these Bible books.